Josh Flagg of Million Dollar Listing Los Angeles Talks Real Estate Success at the Miami Home Show! Miami, FL…January 30, 2019…Just what does it take to sell two billion dollars of residential real estate in only thirteen years? 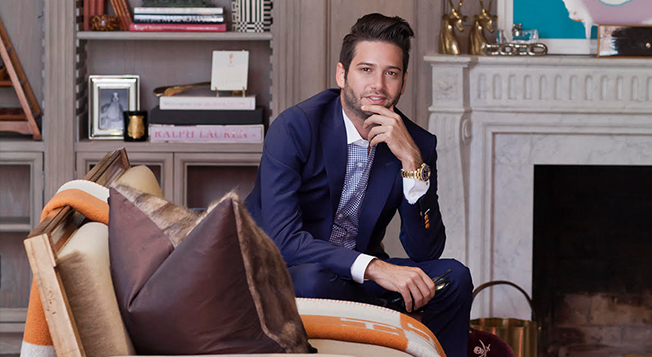 Josh Flagg, star of Bravo TV’s Million Dollar Listing Los Angeles will be sharing his real estate savvy at the Miami Home Design and Remodeling Show that takes place March 1-3rd at the Mana Wynwood Convention Center, 318 NW 23rd St, Miami, FL 33127. Flagg’s unrelenting work ethic has garnered the confidence of some of Hollywood’s biggest names including: Adam Levine, Steve Aoki, Shonda Rhymes, and Chicago’s Robert Lamm to name a few. He has also represented for many years, distinguished families including the Debartolo’s, Bloomingdale’s, Getty’s and many more. Learn how to be successful and savvy in real estate by joining Flagg at seminars designed for both homeowners and industry professionals: 2:00 and 4:00 p.m. on Saturday, March 2nd and 2:00 p.m. on Sunday, March 3rd. 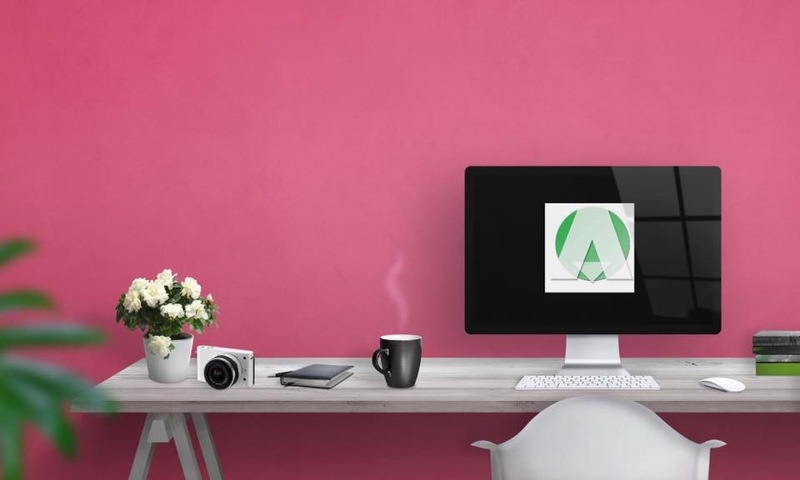 Attendees can find expert advice and exclusive show specials with over 150,000 square feet of interior and exterior design, remodeling and décor products and services. Show features include: Designer Rooms for the Stars — Interior Designers Perla Lichi, Francy Arria, Roberta Marcelino, and Elyse Santoro will design room vignettes inspired by Miami Bloggers; A Taste-Full Experience: a food and wine pairing demo with Antonio Braschi (Costa Med Bistro) and Stefano Campanini (Wine by the Bay.) Pre-registration is required to participate; Tiny Talk (small space living seminar) with Jasmine Nicole; Fabulous Feng Shui with Elyse Santoro and Chad Welch; and Family Day activities. Purchase tickets online by Thursday, February 28th and SAVE $3.00. $10.00 adults; $1.00 children 11 and under.